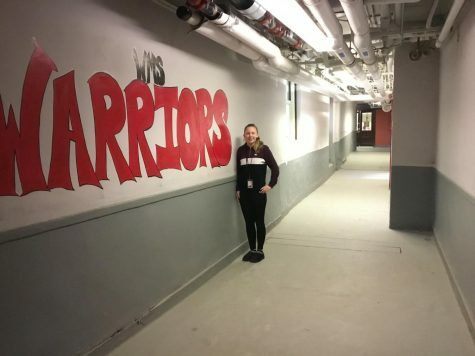 Madison Rackett is an 8th grader at WMS and is a part of The Warrior Messenger. Maddie likes playing many sports, including softball, soccer, basketball, bowling, and volleyball. She is also on at least one team for every sport. When Madison isn’t playing sports she likes to hang out with her friends, watch Youtube and Netflix, and listen to Why Don’t We and 5 Seconds Of Summer.